The Mobile World Congress 2014 has been a very significant event from the angle of new devices launches.The much talked about the first-ever Nokia smartphone running Android was launched in Barcelona and Samsung introduced its upcoming flagship the Galaxy S5. The event was also marked by the launch of some new devices from Sony, including the company’s flagship the Xperia Z2. While there is still sometime before these new devices are made available to us, we can make ourselves happy with the new goodies from them. Yesterday, we shared the Xperia Z2 live wallpaper with you. Today, we have something else for you— the Xperia Z2 stock wallpapers! The Sony Xperia Z2 comes with 26 wallpapers in full HD 2160 X 1920 pixel resolution. 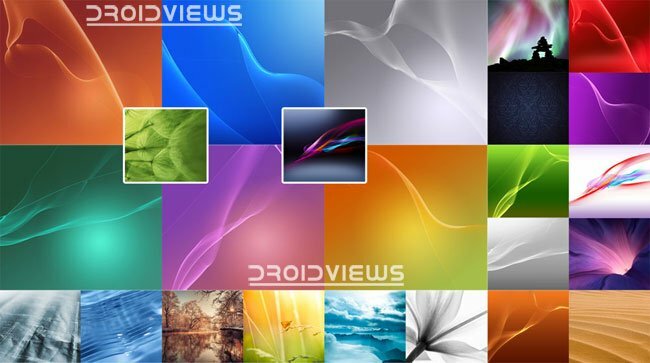 Most of the wallpapers from the device are the same as shown on the Xperia Z1 and older devices. However, from the point of difference in palette and patterns, the Xperia Z2 features 6 new backgrounds. Out of the 6 new wallpapers, 3 are from the PlayStation 4. 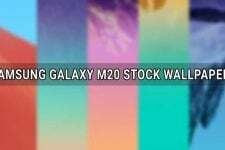 This becomes clear if you pay some attention to the names of the wallpapers. 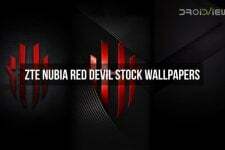 The official wallpapers that are available for download have been pulled from Sony Xperia Z2 D6503 (Sirius). Besides, there is a bonus pack of the lock screen wallpapers and the full system dump from the Xperia Z2.